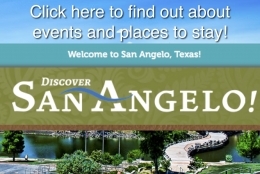 TUESDAY, MAY 7 is SAN ANGELO GIVES! 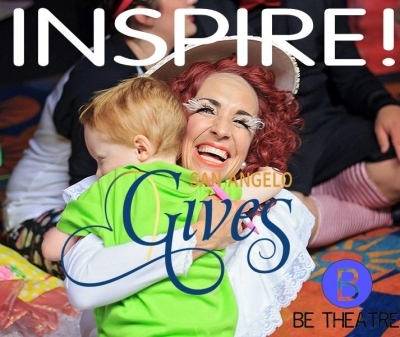 San Angelo Gives is a single day when the entire comminity gathers together to give in the biggest giving day of the year! Thank you for considering us. 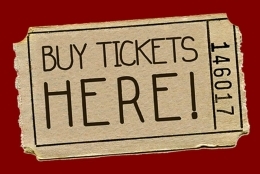 WHY DONATE TO BE THEATRE? The beautiful thing about life and creativity is the ability to keep growing and changing. Not necessarily in numbers, but to keep changing programming to meet the ever evolving demands of the community not only with our performances and outreach, but in educational programming. 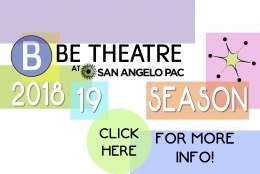 Ticket sales are a very small amount of our annual income, as we rely heavily on donations and sponsorships from the community to continue our performing arts mission in San Angelo. It may sound cliche, but we simply cannot do it without our your support. 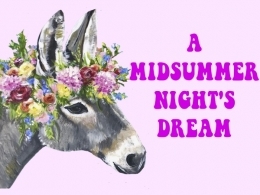 JOIN US FOR FREE IMPROV! Want to learn more? Come check out our B.A.D. 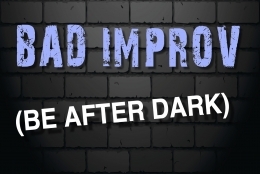 Improv troupe and enjoy a free evening of comedy at Be Theatre on Tuesday, May 7 from 6pm-9pm. Come and go, or stay the entire time. Enjoy complimentary wine and beer, along with a live stream of San Angelo Gives and support ALL your favorite charities! For more info, visit our webpage here!